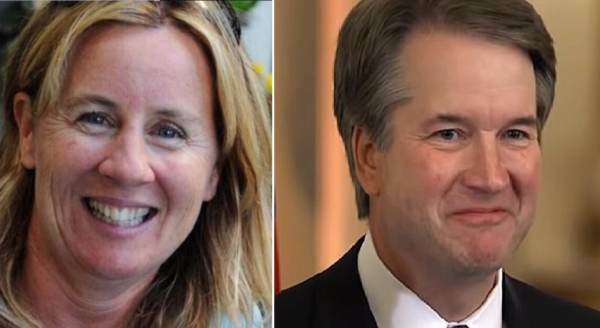 Christine Blasey Ford reportedly plans to present “evidence” to the Senate Judiciary Committee during her testimony on Thursday. She says she has two witnesses who signed affidavits for her as evidence to present to the Senate. ** One friend she told in 2016. She has known the man 5 years. ** The other friend she reportedly told in 2013. She has known the woman for around 10 years. The alleged non-reported “criminal act” occurred 36 years ago in Maryland. Ford said there were four people with her the night of the crime although this number keeps changing. They have ALL denied her allegations.